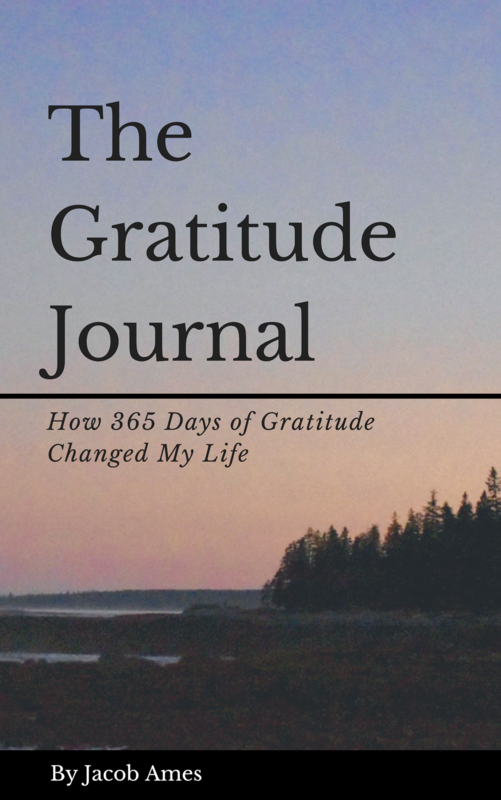 Just like anything, gratitude takes practice. Repetition helps us learn skills. For example, I’ve been working on handstands for the past month and I’ve seen real progress. It’s taken me a lot of work to just get this far and I know I have a long way to go before I hit my goals. Gratitude works in the same way for me. I’m constantly trying to find gratitude in little moments and unfortunate circumstances. I’m training my brain to use positivity to reshape my thoughts and experiences because I’m working towards a goal of living a happier life. You don’t have to master these things in a day. It’s a practice and that requires your time and attention every day until you get it right. To me, it’s just another day. I’m not a huge fan even though I’m lucky enough to share the day with my twin sister. I don’t like the attention and often times don’t feel comfortable accepting gifts. Today was an exception to my normal annual dreadful birthday experience. With gratitude, I love to celebrate and thank the people who work so hard to make my day special. I have people in my life who care about me and who want to see me happy. I’m grateful for another year of life and for all this year will bring. Here’s to being 24 and feeling capable of taking on the world. My sister, sharing the day with her has been my favorite thing about August 21st. CLEAN WATER! Check out my project and see how you can get involved! Don’t worry if you didn’t get me anything, a small donation to my fundraiser would be perfect. Featured image of the sunset ending what was a perfect day. Thank you, to everyone, for making it special. To be honest, I’m exhausted. I’m staying up and writing this blog but having trouble making the list and reminding myself of the lessons I preach. I need to remind myself that I’m human, that self-care is important when I feel like this. I’m ready to go home. England has been an incredible experience and this summer has taught me so much. In a future blog, I’ll sit down and take the time to write about the lessons I’ve learned but for now, I’m just grateful to be here. Featured image is not my own but I can always appreciate a beautiful skyline from a high up place. Tonight is my last night in this apartment. It marks the end of my first year of graduate school. These past two semesters have challenged me academically in ways I wasn’t initially ready for. Transitioning from Bridgewater was hard and UMass has a much larger campus. I was accustomed to feeling more connected to my campus and the people and that was much harder here in my role. I’ve had the pleasure of meeting and working with some truly incredible humans that make me grateful to be here. Each of them have helped make this place feel more like home. I’m looking forward to building on what I’ve started here and I have my tools to fall back on. Adopting my cat Ned changed my life. I really needed something to love after going through a really tough summer. He got me up in the morning when I didn’t want to get up. He would greet me at the door after a long day of work and class. He listened to me rant and question the universe when nothing made sense. I will miss him dearly when I’m in England but I’m grateful for the healing he’s provided me. He needed a good home and I needed a good cat. I’m thankful my mom was so eager to watch him this summer while I’m away. If you’re interested in adopting an animal or learning more about the process, check out what I used here! This apartment is home to a lot of good memories and bad memories. I learned a lot about myself in the past year and I’m looking forward to what’s to come. The future is bright but I’m thankful for today. ALSO, HAPPY MOTHER’S DAY! Grateful for my mom for so many reasons. This was me in front of Emerson during the summer! That feels like a lifetime ago now. I still wear those shoes all the time too in case you were wondering. Featured image of my favorite sunset I chased looking out from my apartment. This was early on in the summer when I was still nervous about the move. Something about the colors put me at ease. I’m grateful for this past year for so many reasons, even the little ones. Sometime things just don’t work out. Sometimes it truly is the ‘worst case scenario’. So what do you do? Give up? Run away? I’m grateful to have made it this far. To be granted another day, another opportunity. Balance can’t exist without both the highs and lows in life. Our universe is host to EVERYTHING including both the good and bad. We can use gratitude to find ourselves somewhere in the middle. Featured image of a red sun setting in China before our flight back to America. What an experience being in Cambodia was.